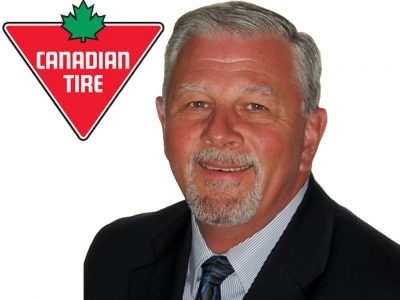 Canadian Tire Maple Ridge was voted Readers' Choice Store 2016 for tires and sports equipment. Complete automotive service, seasonal sports hardware and houseware retailer, with friendly, knowledgeable staff to serve the community. Deddy Geese has been a Certified Travel Consultant and Travel Specialist since 1972, specializing in luxury travel, including cruise, all around the world. Deddy is in the Maple Ridge office of Hagen's Travel & Cruises.